Listen. No, really, listen. It’s not a Maserati or a Ferrari, but its rip tugs at you like only an angry Italian could. Every time it tears the skies as it approaches redline, your body will droop with awe. It’s serenading you, its song aimed directly at your loins. 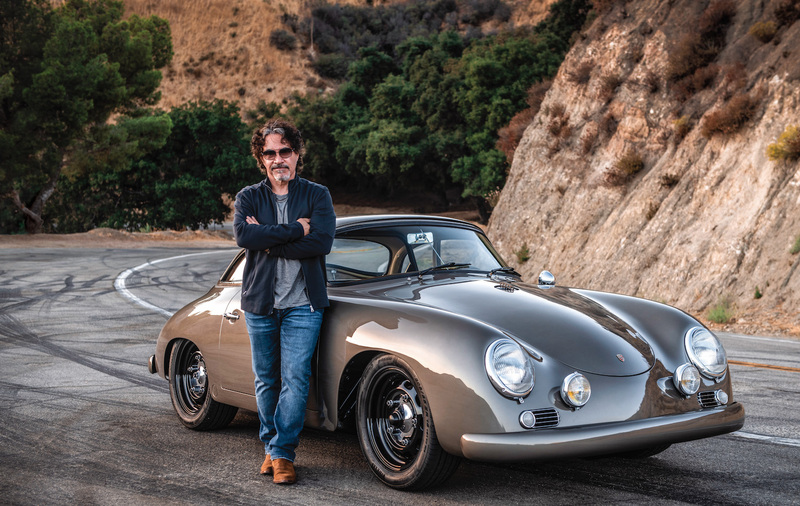 The designer of its all-aluminum V6 is legendary. Giuseppe Busso previously worked alongside Lampredi and Colombo at Ferrari, and Busso also designed Alfa’s F1-winning engine. The GTV6 even has a rearmounted transaxle for better weight distribution. Exotic stuff indeed. Yet somehow, the GTV6 won’t kill you. It’s relatively reliable and not exorbitantly expensive to service. It has a back seat that can fit adults, though not in incredible comfort. And though that back seat doesn’t fold down, the car still has a large, handy rear hatch for carrying groceries, camping equipment, car parts or a race helmet. Even the air conditioning works well. Despite this practicality, it’s not a dumbed-down Italian car. In many ways it’s an exotic at a bargain price: It handles well, it’s cleverly engineered, and it still has all the flair of a Milanese car–check out those Veglia gauges. If you can get used to the kooky driving position typical of older Italian cars, it’ll accommodate even the tallest and gangliest of drivers. Contemporary reviews put it up against the Nissan 280ZX, the Porsche 924 turbo, and the (thenslow) 1980s Corvette. 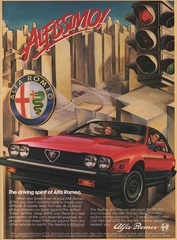 The Alfa was often the preferred choice–even though it was priced at slightly more than the budget Nissan and thousands less than the Porsche. Prices today are as low as you could possibly hope for. A couple of particularly rough examples have even entered 24 Hours of LeMons endurance races for $500 cars. Solid, rust-free drivers go for $5000 to $7000, with rusty or needy cars dipping far lower. Top-quality cars seem to be appreciating, though. The best of the breed fetch more than $15,000, and if a No. 1 condition car exists, it could trade for $20,000. That’s a bargain price for the level of aural joy you can extract from this car. Prepare for a road trip, and revel in the ecstasy whenever you romp on the gas through a tunnel. 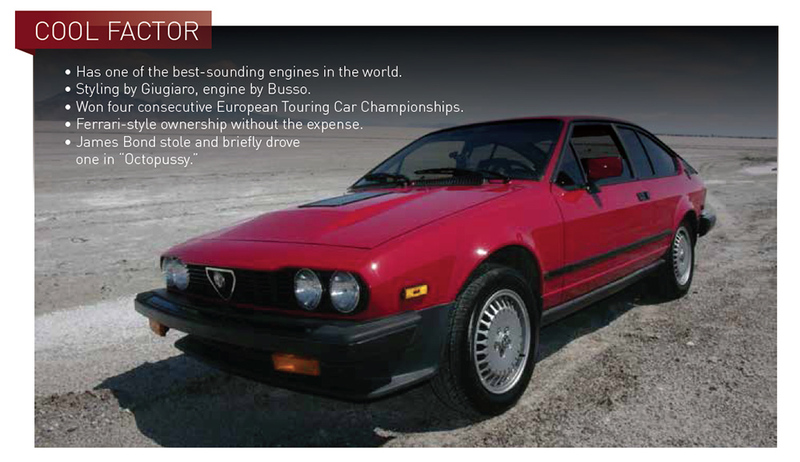 An Alfa Romeo GTV6 will get you where you’re going and excite you every mile of the way. There were a couple of limited editions, but they’re just badges and tacked on nonsense. There were 350 of the Balocco and 150 of the Maratona editions made, but don’t pay extra for those. There’s no value in them whatsoever. If you want something truly rare and special, find the twin-turbo version made by Callaway Cars. 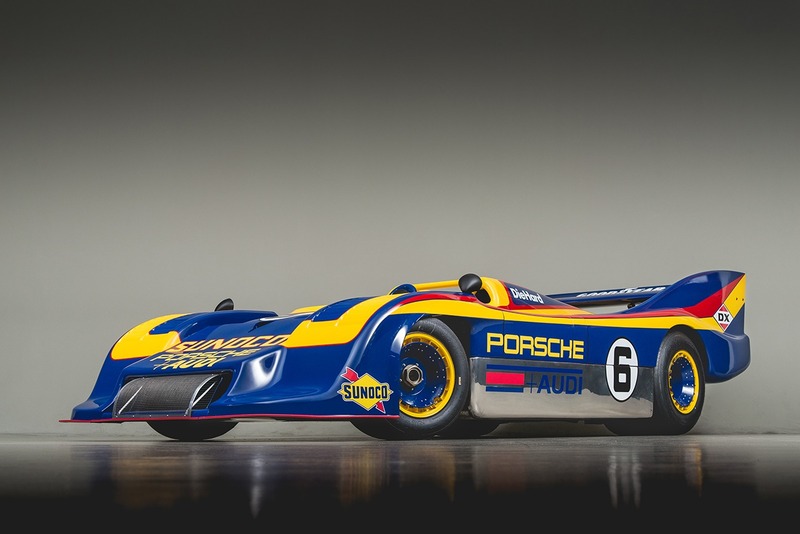 With a lowered compression ratio and 10 psi of boost, these demons made 230 horsepower and 245 ft.-lbs. of torque. Only 36 were built in the company’s Connecticut facility, with a base price tag of $23,994. The Callaway is a stunningly fast, 140-mph car–it has a functional rear wing–that can hit 60 in 5.9 seconds. If you can find one, expect to spend $15,000 to $18,000 to get it. An odd bit of trivia: Due to a problem with the ordering computer, most of the firstyear cars are silver with a blue interior. Though the 2.5-liter engine is plenty for most owners, swaps are possible. You can rather easily fit the later 3.0-liter engine from the Milano or even the quad-cam from the 164s. Expect an orange-peel texture in the paint. That’s a sign that it’s the original, water-based paint. It’s normal. Also, expect to find plenty of cracks in the leather interior, as it does not age well. If the electric windows aren’t working, the culprit is likely the window switches. The motors are usually okay; the old Italian switchgear is known to be flaky, but replacements are available at reasonable prices. A really rusty car is not worth fixing. Look for rust in the fenders, rockers, and near the plugs in the rear hatch. Remove the plugs if they’re still there. Also, check the windshield frame; rust will start at the bottom and work its way up. Shifter feel is good– replace the linkage if it’s not–but the second-gear synchronizer is weak. You can replace it, but it’ll go bad again. It’s best just to drive around the problem, which is easy to do. Its inboard rear brakes are tough to service. Rear pads last a long time, but the caliper seals will eventually go out, which means a lot of time on your back to remove them. The brakes are very good overall, but if your car will see lots of track use, consider upgrading the rears to vented discs. If you feel a vibration in the driveline, it’s time to replace the guibos. There are three of these flex joints in the prop shaft, and you should always replace all of them at the same time. If they break, your drive shaft can fall out. That’s $400 in parts, and they go in and out of availability. When doing this job, it’s critical to mark the exact orientation of each section of shaft relative to the others, because they’re balanced as an assembly. If you reinstall it incorrectly, it’ll vibrate horrendously– and then you’ll have to find a driveline shop to rebalance it. Replace the timing belt and water pump every 20,000 to 25,000 miles, but absolutely do not exceed 30,000 miles. If it has a mechanical belt tensioner, add that to the parts list. Valves will need adjusting– they use shims–every 15,000 miles. Many owners retrofitted a mechanical timing belt tensioner when the oil-fed one began leaking. Internet lore suggests that the mechanical one is better, but the hydraulic tensioner works extremely well. You will need to rebuild it with new seals every 8 to 10 years. These V6s have a reputation for blown head gaskets, but it’s just poor gasket design. The heads won’t warp. Use the Victor Reinz head gasket set, and it won’t blow again. It’s $189 for the gasket set, but it’s a labor intensive job. Expect to pay someone $1500 to do it. If you opt to do it yourself, just be careful when it comes to the camshaft timing.